We know it’s getting harder for you to buy a gift for your husband with each passing birthday year after year. This year you need to look no further. Browse through amazingly creative gifting ideas we have here. We will help you add a personal touch to convey your heartfelt sentiments. 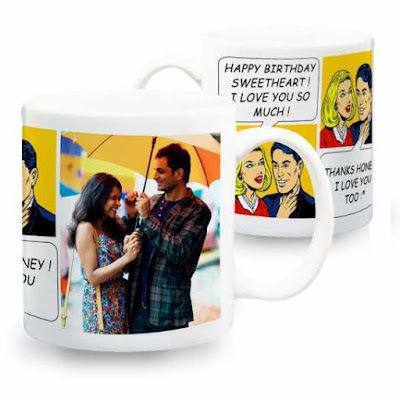 Go ahead, make his birthday special as you capture special moments in lasting eternity to make a personalized gift for your husband that will surely make him nostalgic for times to come. We offer rare and unique gifting ideas which will help you create perfect birthday celebration with your husband. You can explore from a range of items to gift him, which will bring back warm memories to his heart.